Then GRUB turned on and there was no option to run Windows 7, only Ubuntu. I tried to reinstall Windows 7, but every time I got the message that there is no driver (I started the setup, changed the USB port, etc. but nothing helped). Then I reinstalled Ubuntu and now every time I start the computer I have messages like in the second image. 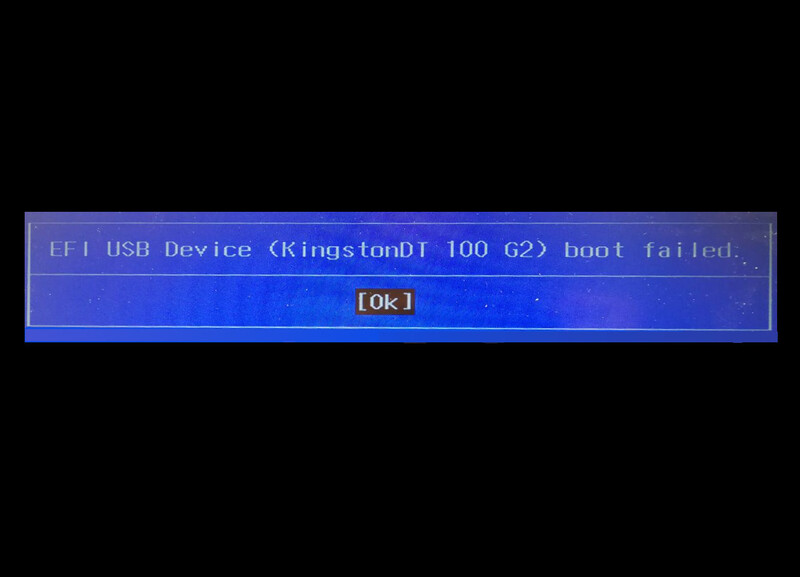 I tried to set the BIOS preferences to default, or just change the EFI mode for USB boot, but for some reason the settings aren't saved. 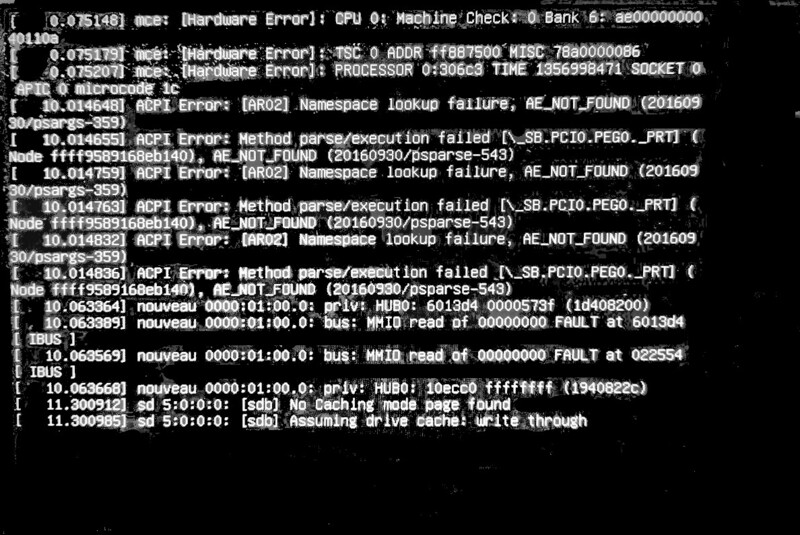 When I try to run Windows, it gives me the second error message screen, but Ubuntu 16.04 is installing without any problems, except one, that at the end of the installation I'm getting the first error message screen. I too have the second image issue. I showed it to my college's IT department, They didn't figure out this problem. I have this problem form few month back. Till now I must have booted alot of times. This message shows up every time. Still i cant resolve this, but OS works fine. Due to this issue you can't do dual boot. So i reccomend to use Ubuntu 16 for dual boot. And, I don't think you can solve that second image problem without Updating BIOS with windows OS. I dont think you can update your BIOS with Ubuntu. Not the answer you're looking for? Browse other questions tagged boot windows 17.10 bios or ask your own question.